We're happy to announce that iTunesFusion 2.5.1 is now available for download! This version includes a few minor changes. iTunesFusion will now remove leading backslashes from playlist paths correctly, this was an issue in version 2.5. iTunesFusion is now also targeting the .NET Framework 4.0, which will automatically install during setup if needed. Undocking and re-docking a laptop to external monitors can be frustrating at times, due to the fact that when you undock, Windows moves all open applications to the laptop monitor. 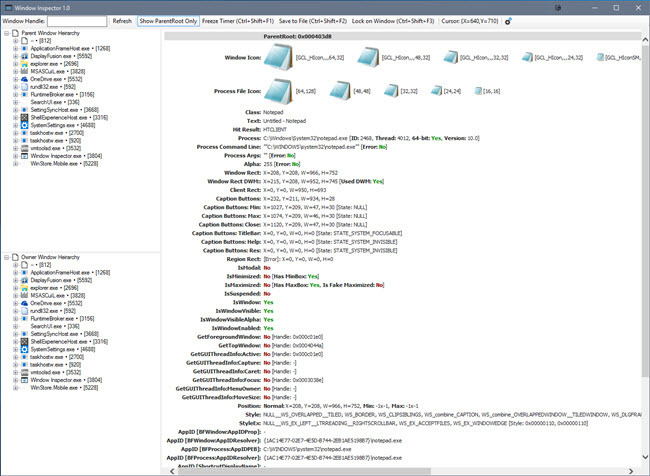 When re-docking, the applications don't automatically move back to the external monitor(s). 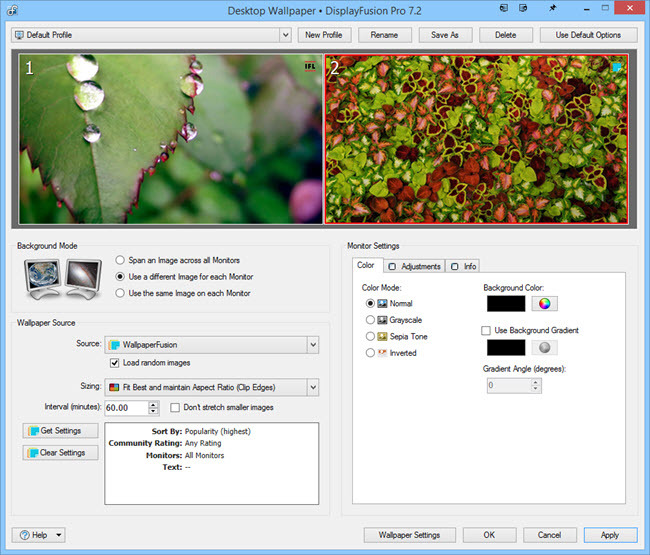 With the latest DisplayFusion 8.0 Beta, you can solve this issue by automatically saving and restoring the window positions using DisplayFusion's new "Triggers" feature. The steps below explain how to configure the Trigger rules in order to achieve this. 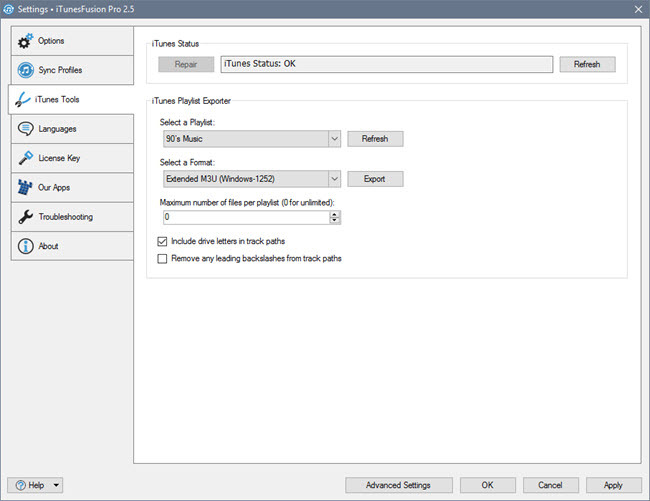 The two Trigger rules below will make DisplayFusion save the window positions every 2 minutes when docked, and restore the window positions when re-docking. 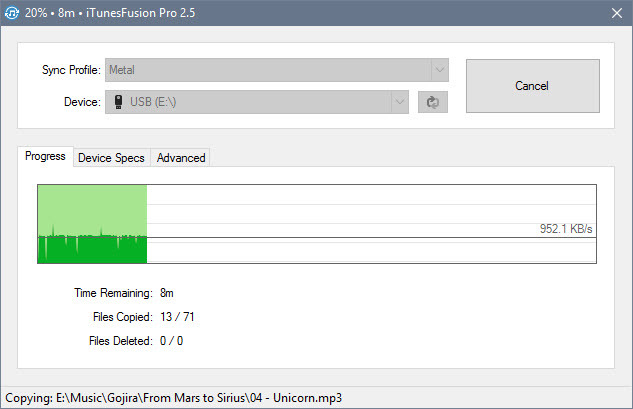 If you haven't already, make sure to update to the latest DisplayFusion 8.0 Beta. First, save your docked layout as a new Monitor Profile. On the Settings > Triggers tab, click "Add." From the "Trigger Event" drop-down, choose "Timer Interval." Set the "Interval" to 120 seconds. 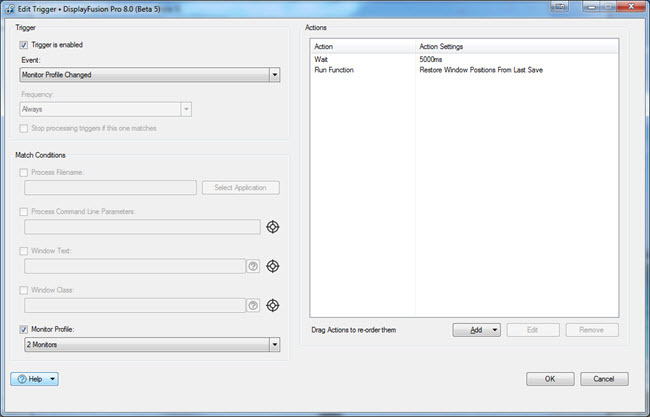 Enable the "Monitor Profile" checkbox, and choose the Monitor Profile that you created in Step 1. 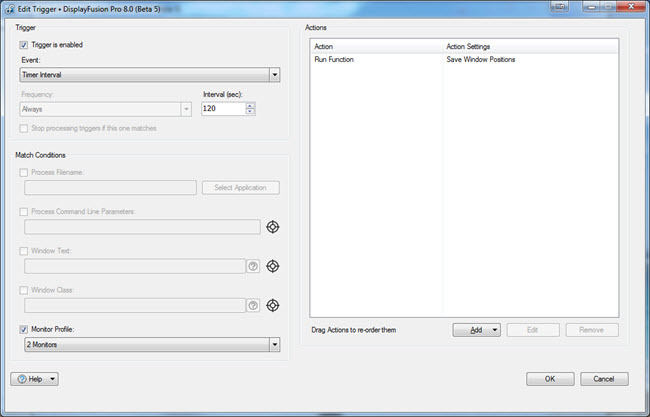 Below the Actions Pane, click "Add," then "Run Function." Choose the "Save Window Positions" function from the list, then click OK.
Click "Add" again to open up another new Trigger rule. From the "Trigger Event" drop-down, choose "Monitor Profile Changed." Below the Actions pane, click "Add," then "Wait." Enter 5000 in the Wait Time dialog, then click OK.
Below the Actions pane, click "Add," then "Run Function." Choose the "Restore Window Positions from Last Save" function from the list, then click OK.
To test this setup, dock your laptop and open some windows on the external monitor(s). Wait more than 2 minutes so that the "Save Window Positions" Trigger has a chance to run, then undock, and re-dock. About 5 seconds after re-docking, DisplayFusion should automatically restore the window positions. VoiceBot 3.0 Beta 2 is Now Available! VoiceBot 3.0 Beta 2 is now available! This new VoiceBot version fixes an important crashing issue with Beta 1, as well as adding a handful of new features. Update for free today! VoiceBot 3.0 Beta 1 is Now Available! VoiceBot 3.0 Beta 1 is now available! This new VoiceBot version has many new features, improvements and bug fixes. Update for free today! Congratulations to our top contributing members for March 2016! They have been hard at work submitting, rating, and discussing images on WallpaperFusion, and have racked up some impressive reputation scores along the way! DisplayFusion 8.0 Beta 5 is Now Available! DisplayFusion 8.0 Beta 5 is now available! This is a huge release with many new features and lots of bug fixes. Use video files as your desktop wallpaper, along with 2 new wallpaper providers, new trigger events and much, much more! 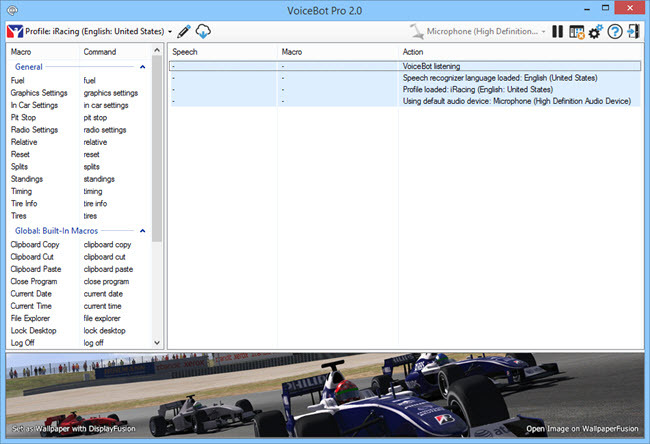 After you've installed the language(s), open the Text-To-Speech action editor again and click the "Fix TTS Voices" button. You'll receive two UAC prompts for registry changes, answer Yes to both. Restart VoiceBot, and the new TTS Voice should now show up in the drop-down list for Text-To-Speech actions.